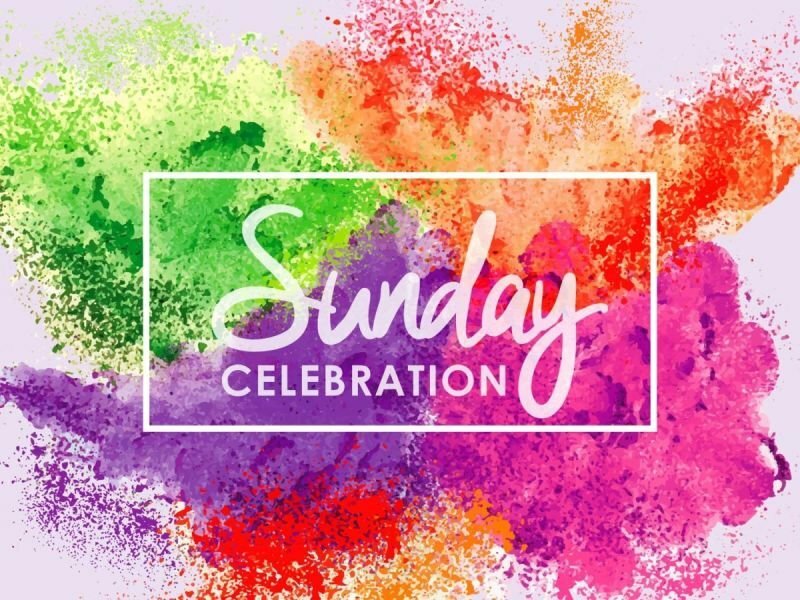 Renaissance Unity's Sunday Celebration Service at 10 AM will open your heart to hear your own calling! It is time to live! More Info: On the beautiful campus of Ferndale High School.